Want to add a little colour into your life? How about a lot! 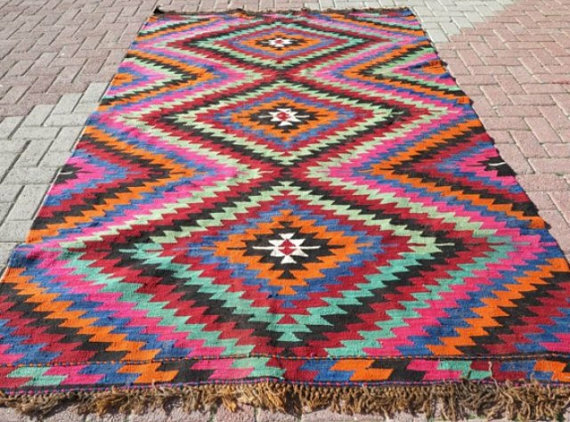 A popular trend in design right now is the Bohemian style. 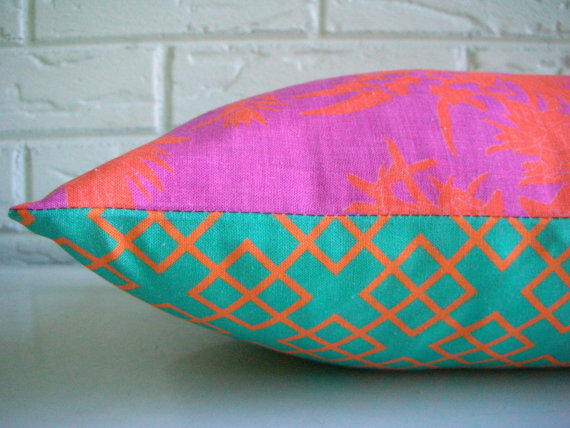 It adds life and creates an exciting atmosphere in any room by mixing colours and patterns! Bedrooms can be left in the dust sometimes but by adding a touch of this fun style, it could be your next eye popping feature! 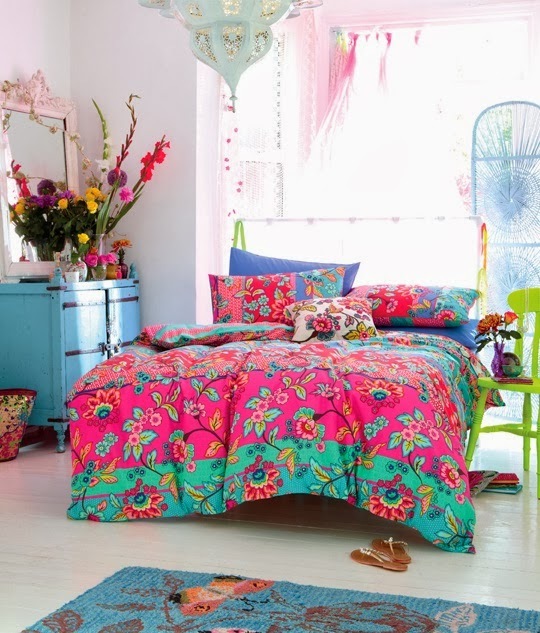 A quick and easy way to add some colour is by throwing a wild and fun duvet cover on your bed! Don’t stop at bedding! 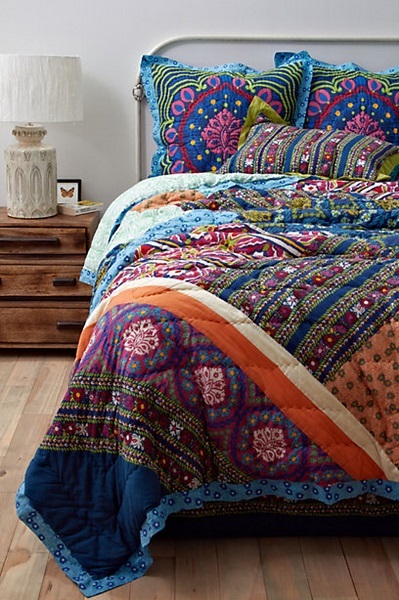 Add a bold rug and vibrant pillows to hit the mark on your bohemian bedroom! 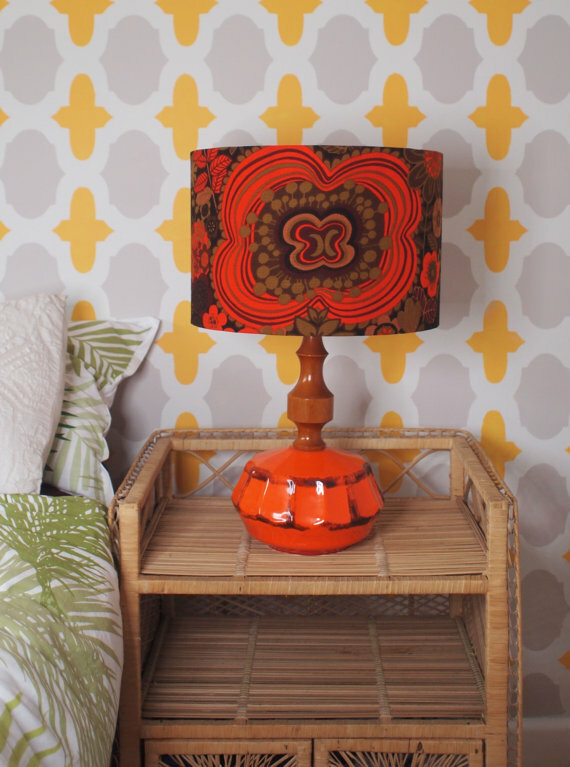 Mixing colours and patterns is the best way to achieve a perfect boho space! Previous Post Home & Garden Show Winner! I always use to experiment with bedroom improvement, keeping use of simple colors combination, cupboard and other accessories! !